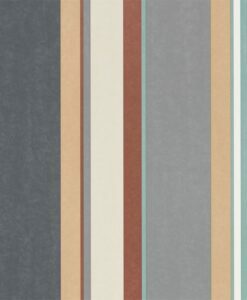 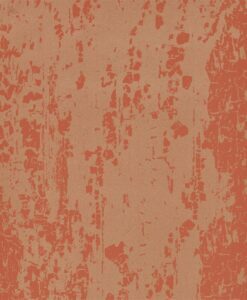 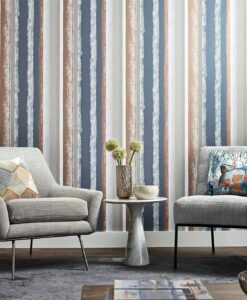 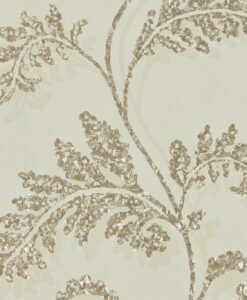 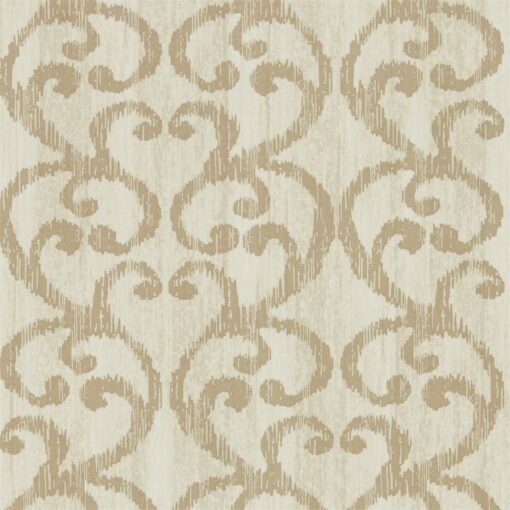 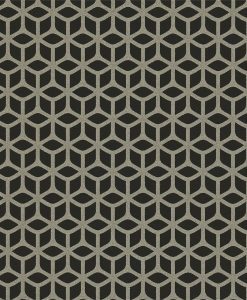 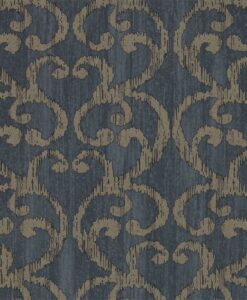 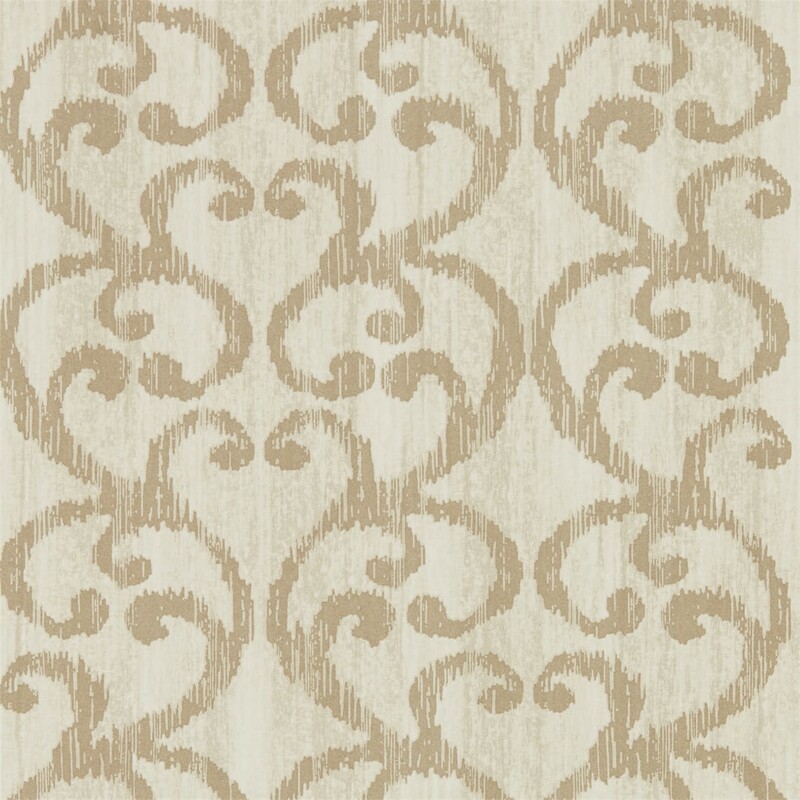 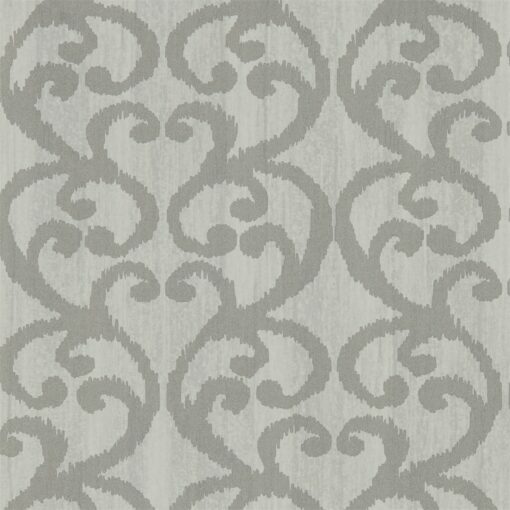 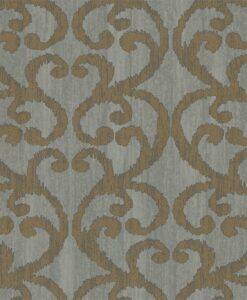 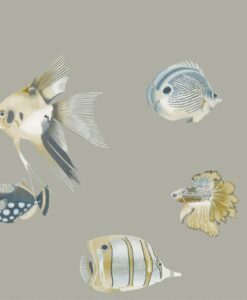 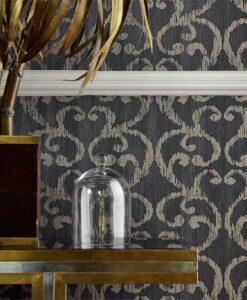 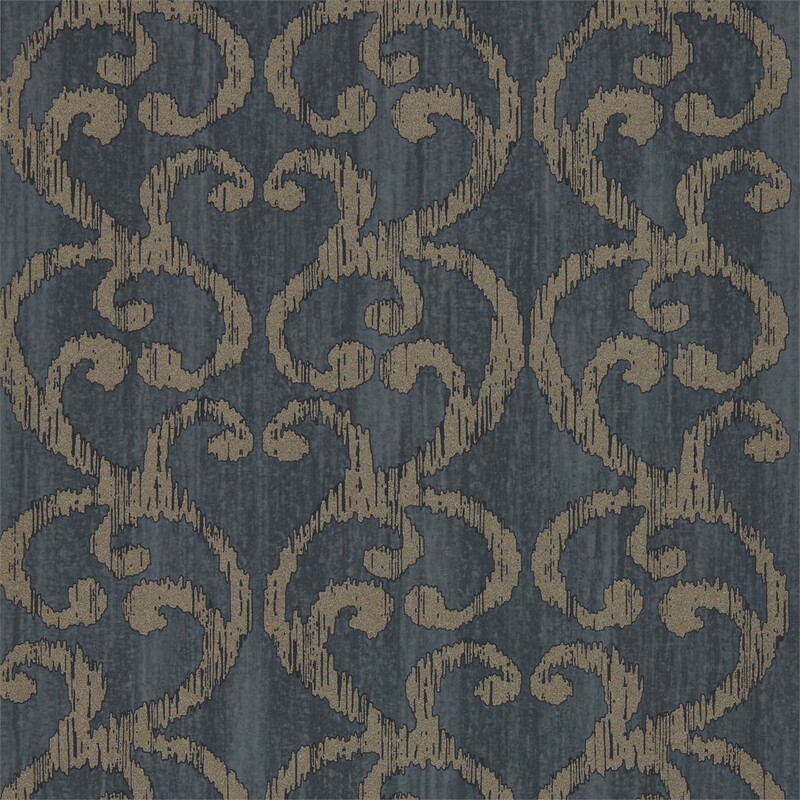 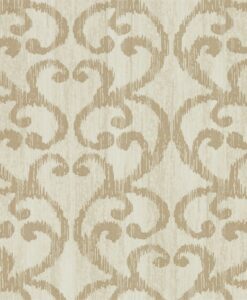 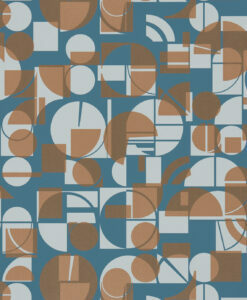 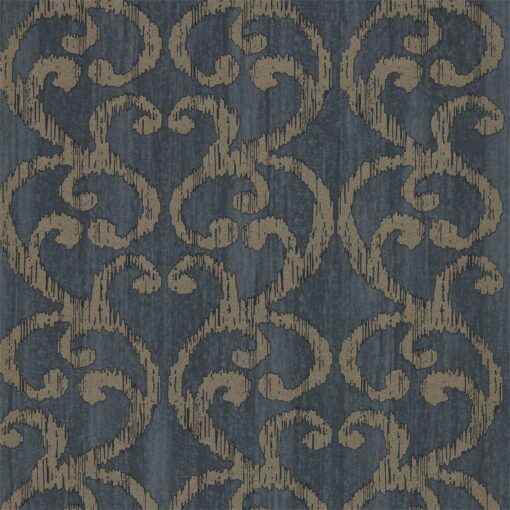 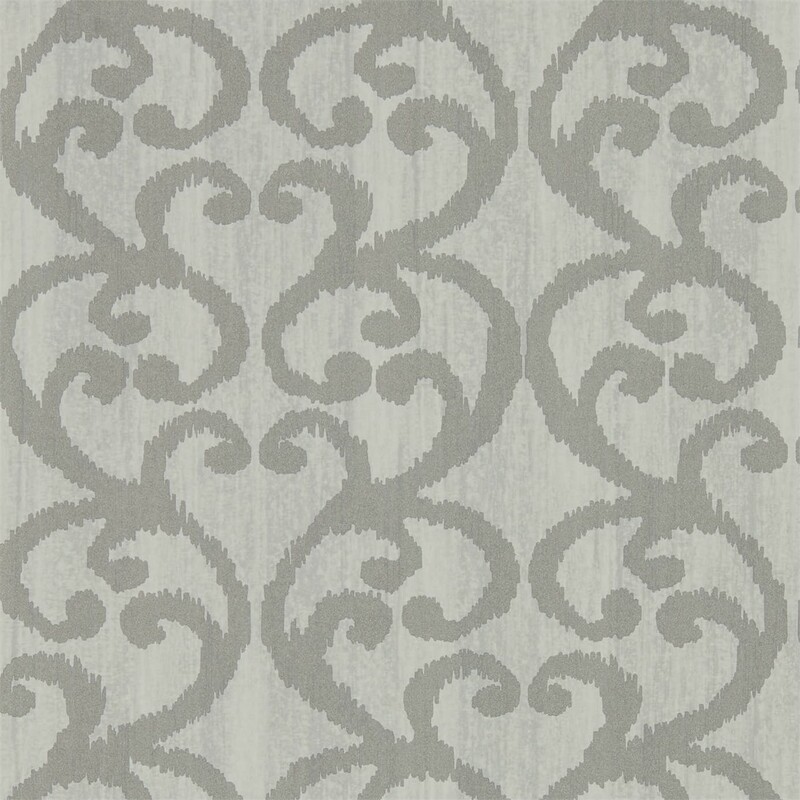 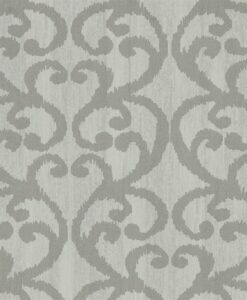 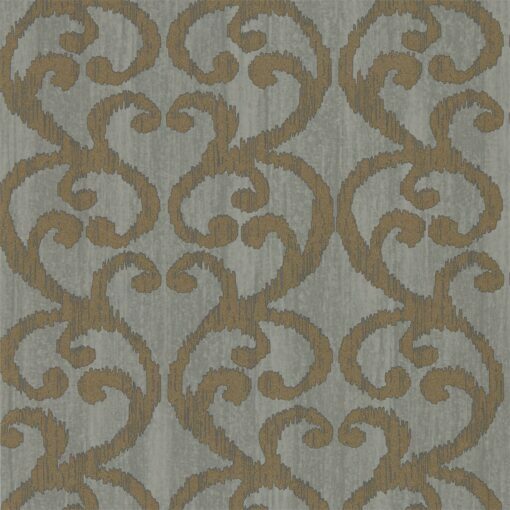 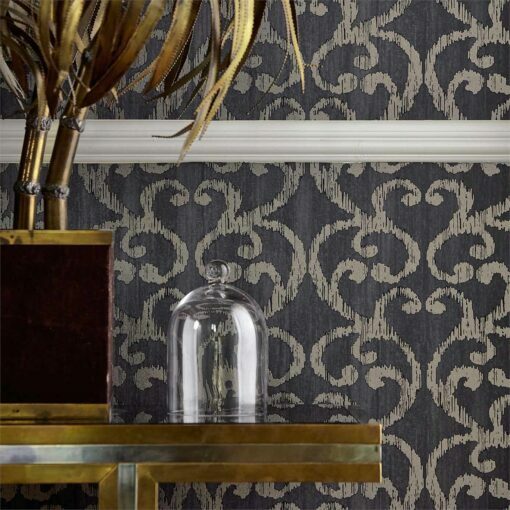 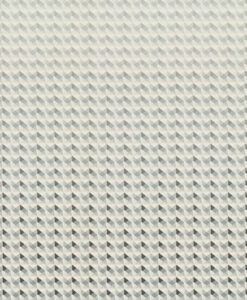 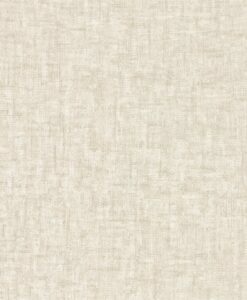 Baroc wallpaper from the Lucero collection is a scroll damask design on a mix ground of matt and grit giving the non-woven wallpaper an elegant antique feel. 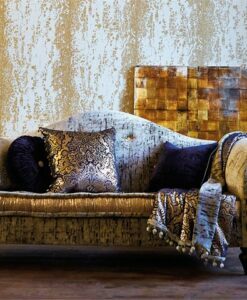 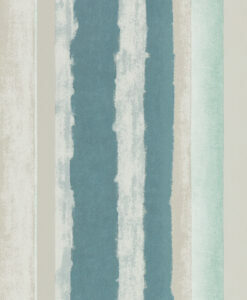 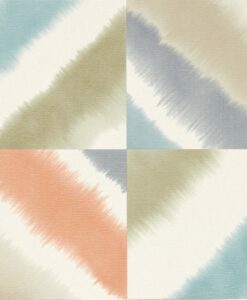 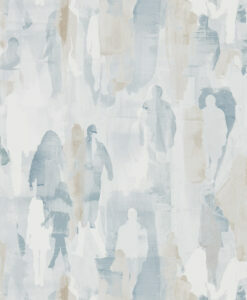 This will look stunning in any elegant home. 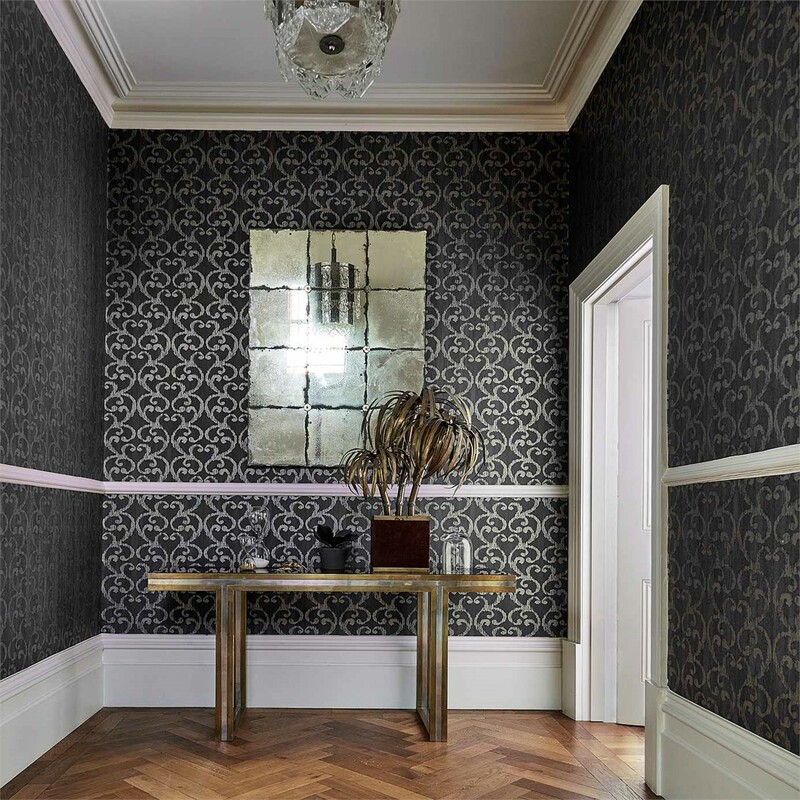 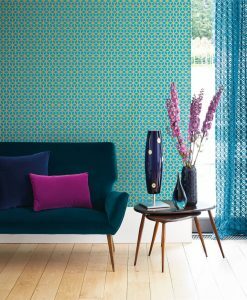 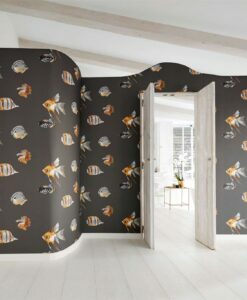 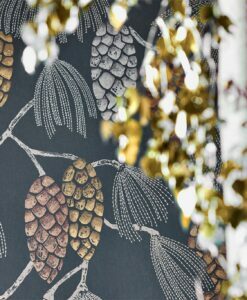 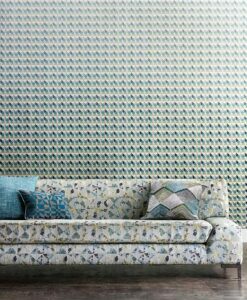 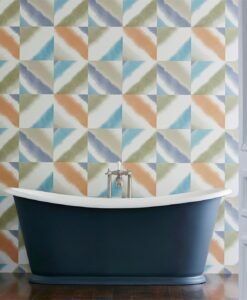 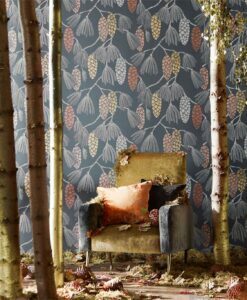 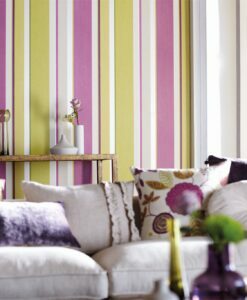 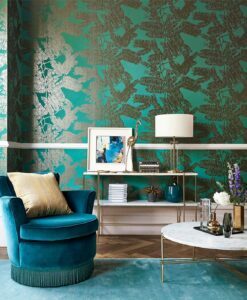 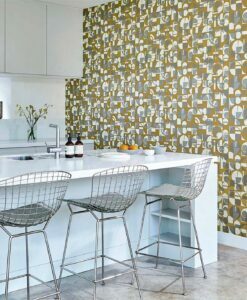 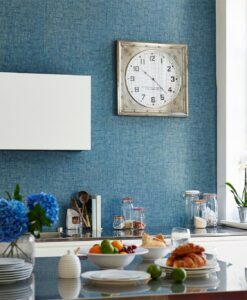 Here’s what you need to know to work out how much Baroc Wallpaper you need to decorate your home.